How do you get invited back? How can a speaker improve their skills fast? Our guest is a good friend to SpeakerMatch and a popular favorite with our SpeakerMatch audience. After a successful career as an entrepreneur in the hairstyling industry Patricia Fripp, CSP, CPAE became a Hall of Fame keynote speaker, business presentation expert, sales presentation skills trainer, and highly sought-after executive speech coach. 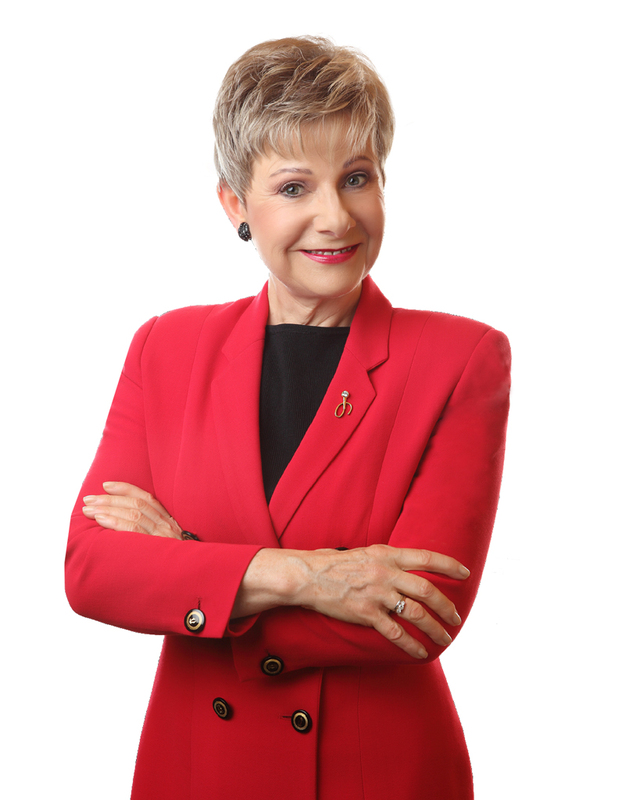 Named “One of the 10 most electrifying speakers in North America” by Meetings and Conventions magazine, Patricia delivers high-energy, high-content, dramatically memorable presentations. Kiplinger’s Personal Finance wrote “The sixth best investment in your career is to attend a Patricia Fripp speaking school.” Patricia was the first female president-of the over 3,000-member National Speakers Association. She is also a partner in World Champions Edge coaching community with four Toastmasters International World Champions. Fripp is now virtually everywhere with her highly interactive virtual training called www.frippVT.com on Powerful Persuasive Presentations. This interview utilizes a slideshow.